Healthcare construction is an altogether different discipline. From occupied renovations of patient care facilities, to new spaces to meet community needs – experience counts. With a construction team solely dedicated to healthcare – we bring the expertise to deliver the shared vision. Whether it's a small private practice or a large hospital, a project's success comes down to understanding the overall vision and the ability to anticipate challenges. We apply our experience to any size project because we understand providing service to patients and clients in a safe environment is your first priority. And safety is Rockford’s first priority. Our extensive work with occupied projects takes special consideration beyond the norm to ensure patients, staff and visitors are informed, safe, and have access to and from the area. It is more than just signage, hard hats and safety glasses. 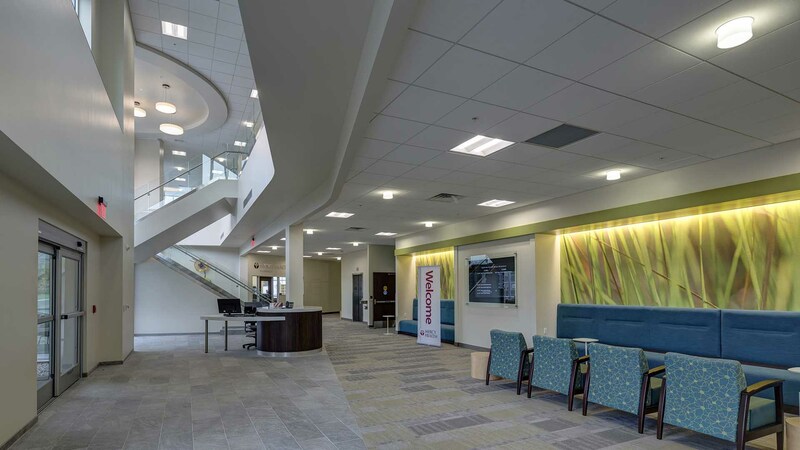 As organizations work toward improving the delivery of care and amenities to patients and clients, we collaborate to deliver distinctive spaces that are diverse in their use, their looks and the people they attract.